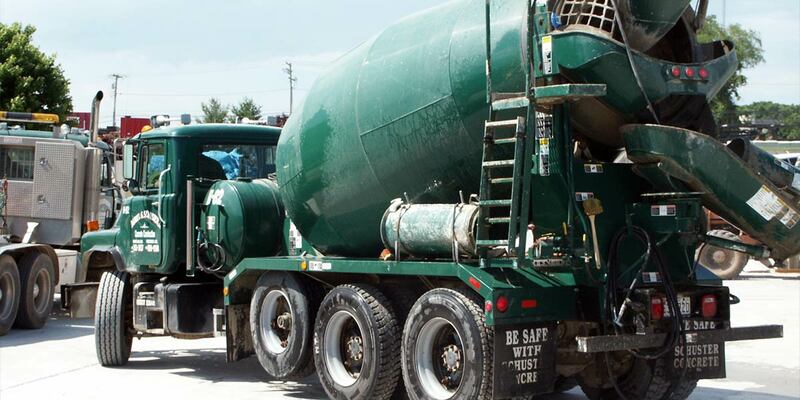 Our sister company, Schuster Concrete, with the big green mixer trucks, is a full service ready mixed concrete supplier that has been serving the greater Baltimore and western Maryland areas, including parts of northern West Virginia and southern Pennsylvania, for more than 40 years. Using a satellite tracking system to manage a fleet of more than 140 rear discharge mixer trucks, Schuster Concrete offers a variety of concrete mix designs, admixtures, reinforcing products, and concrete building supplies in order to meet the requirements of commercial, industrial, and residential construction projects, including portable concrete plants for very large or remote projects. Whether you are a general contractor, a professional home builder, a property manager, a subcontractor, or a do-it-yourself home owner, we have solutions to your concrete needs.